YEREVAN, MARCH 22, ARMENPRESS. 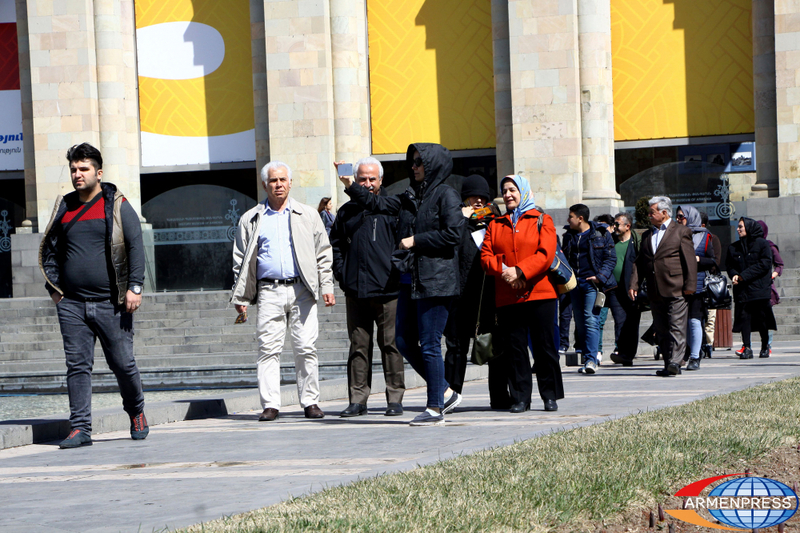 Armenia’s state agencies are preparing to properly host Iranian tourists during their New Year – Nowruz. The Tourism Committee of Armenia told Armenpress that they attach importance to the strengthening and development of the Armenian-Iranian cooperation, as well as providing favorable conditions to Iranian tourists. The Committee informed that this year as well it has requested the instructions of the Armenian Prime Minister. According to them, mobile ambulance service will operate in certain parts, mainly visible sites of Yerevan-Meghri highway during the Nowruz days. The ministry of transport, communication and information technologies will ensure the lighting and improvement of the Yerevan-Meghri highway. Iranian tourists will be provided with the updated version of Persian journals on Armenia and Yerevan at the border checkpoints. The Police of Armenia will ensure enhanced traffic control on the Yerevan-Meghri highway. 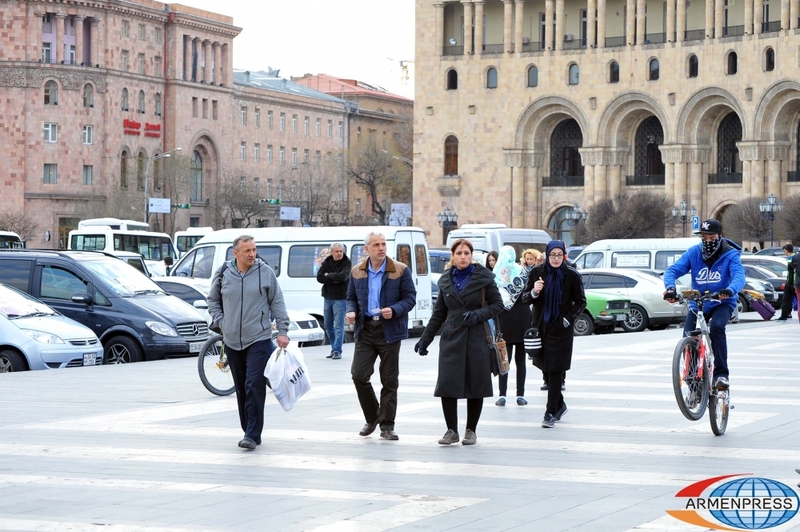 At the same time, a proposal was made to the Mayor of Yerevan to ensure the launch of fountains of the Republic Square during the Iranian New Year. The Tourism Committee informs that in recent years activeness has been registered in the Iranian tourist visits to Armenia. Staring from 2014, including 2017 as well, the visits from Iran to Armenia have dynamically increased. In 2014 116.324 Iranians visited Yerevan, in 2015 – 144.160, 2016 – 188.851, 2017 – 220.147. But in 2018 a decline was registered, the number of Iranians visiting Armenia comprised 160.645. The Committee said this decline is linked with the economic situation in Iran. 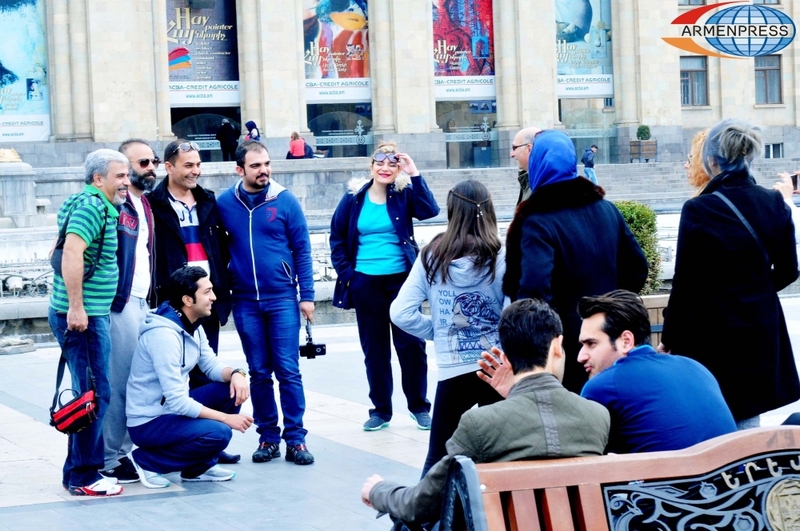 At the same time it’s worth noting that the tourism season has already been extended in Armenia, and the active season starts in March instead of April, mainly thanks to the visits from Iran to Armenia. Iranians celebrate their New Year in March and prefer to spend their holidays in Armenia. Armenia and Iran signed a Memorandum of Understanding on June 5, 2016 relating to the visa-free visits which has been ratified by the Armenian Parliament on June 17, 2016. The actions carried out within the framework of the cooperation aim at strengthening the future tourism partnership of Armenia and Iran, ensuring growth in tourist visits between the two countries, forming an Armenia-Iran joint regional tourism result and properly presenting this in the international market. In particular, a cognitive visit has been organized for the Armenian and Iranian tour operators and specialized journalists. By the support of the Tourism Committee, EXPO Group plans to hold the 6th InTour Expo 2019 international tourism exhibition in Yerevan from April 26 to 28. On the sidelines of the Armenia-Iran public-private partnership, an invitation will be send to the Iranian side to participate in the EXPO by providing a pavilion for free.